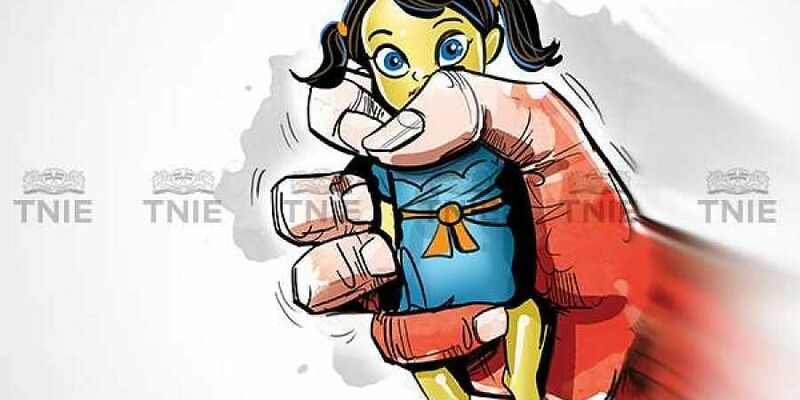 BHADOHI: A 10-year-old girl was allegedly raped by a neighbour in the residential quarters of a primary health centre in Nai Bazar locality here, police said on Friday. The minor, whose mother is a nurse, was raped by the husband of another nurse living in the same residential quarters when she was alone at home on Wednesday, Satya Narain Misra, Kotwali police station in-charge, said. He said the girl narrated her ordeal to her mother on Thursday after persistent questioning, following which an FIR was lodged against the accused, Yogesh Yadav. Police are trying to nab Yadav, who is on the run, Misra said.